VABA is excited to announce Private & Small Group Training sessions with Marcus Dixon! 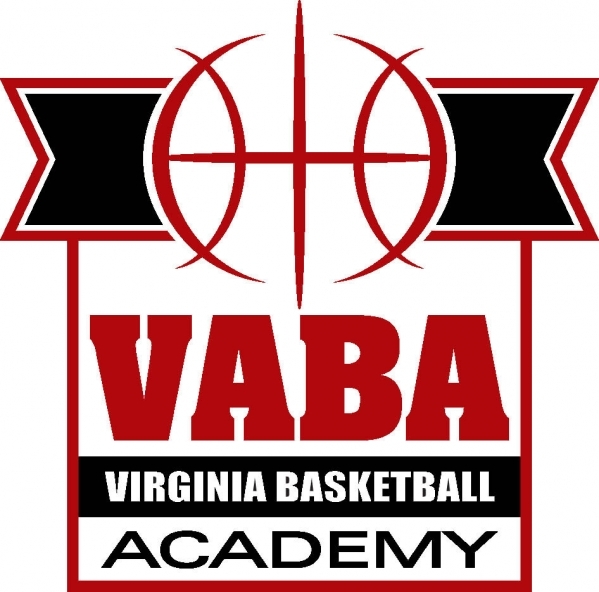 Coach Dixon has been named VABA's new Instructional Coordinator. 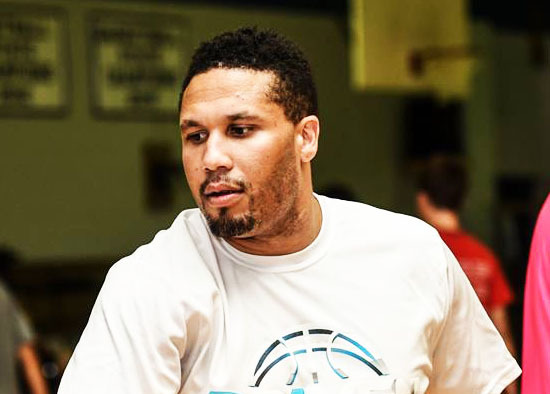 Coach Dixon is highly-trained and experienced as an individual and small group instructor, and his professional team of instructors provide customized Individual and Small Group basketball training sessions including ball-handling, shooting and individual scoring skill-work, techniques and strategies to prepare you for the up-coming season! Let us know the days and times that best suit you, and we will organize a schedule that meets your needs. Grades 1-12, Boys & Girls - all are eligible to participate. Email Coach Dixon below! Learn more about Private Training! Learn more about Group Training! 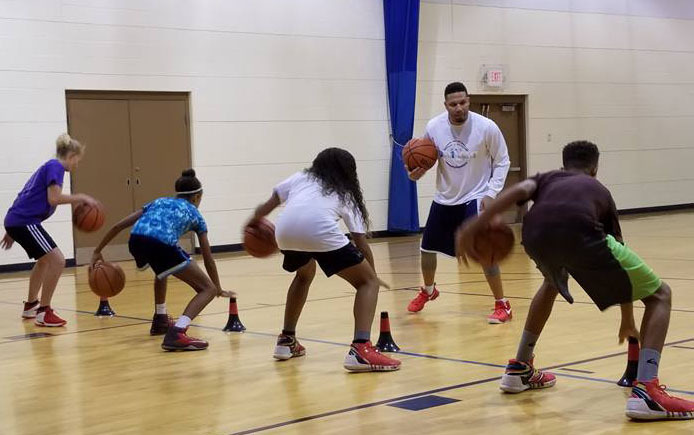 VABA's Private/Individual Training can take your game to the next level in no-time! Learn the essential drills, work on "game-skills" and prepare for the upcoming season!